#FreshCreations is one of the 9 Youth Arts Hubs in Scotland made possible through the Time to Shine fund. #FreshCreations launched in October 2014 implementing creative art forms of all kinds for anyone aged 12-25 in West Dunbartonshire. 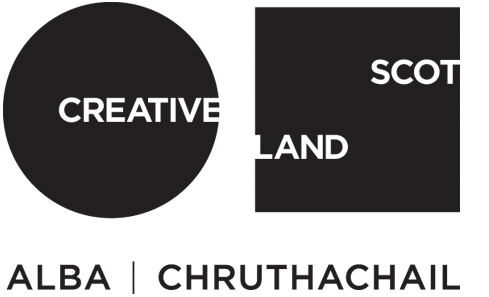 For more information about Time To Shine, please visit http://www.creativescotland.com/what-we-do/major-projects/creative-learning-and-young-people/national-youth-arts-strategy or visit http://www.creativescotland.com/what-we-do/latest-news/archive/2014/04/over-3.1m-to-boost-youth-arts-provision-across-scotland to read more about how the funding was allocated. Hi what kind of things do u have going on? And how do u join?